Due to unforeseen circumstances, National Honor Society will unfortunately be canceling the Gingerbread Jam event at the high school that was scheduled for today, 12/18, between 4:30-6:30 pm. We look forward to planning activities with the elementary schools again in the new year. Happy Holidays to all! Over the last two months, WHS Counseling Dept. has held four On-Site Acceptance Days with area colleges and universities. These events give seniors a chance to sit with college representatives one on one to discuss their enrollment qualifications and post-secondary plans. Many students left those meetings with acceptance letters and some were even awarded scholarships. This year, we had Western Connecticut State University, Post University, University of Hartford, and Naugatuck Valley Community College hold a combined 64 student appointments with 56 students being accepted outright. Over $100,000 dollars was awarded in scholarships to our students. Tonight Monday December 15th, the WHS music department will present the Winter Concert which will be held in the auditorium at 7 pm. The concert will feature the Jazz Band, Chamber Orchestra, Chamber Choir, Concert Choir, Percussion Ensemble, & Concert Band. The concert is free, but donations are being accepted to donate to charity. 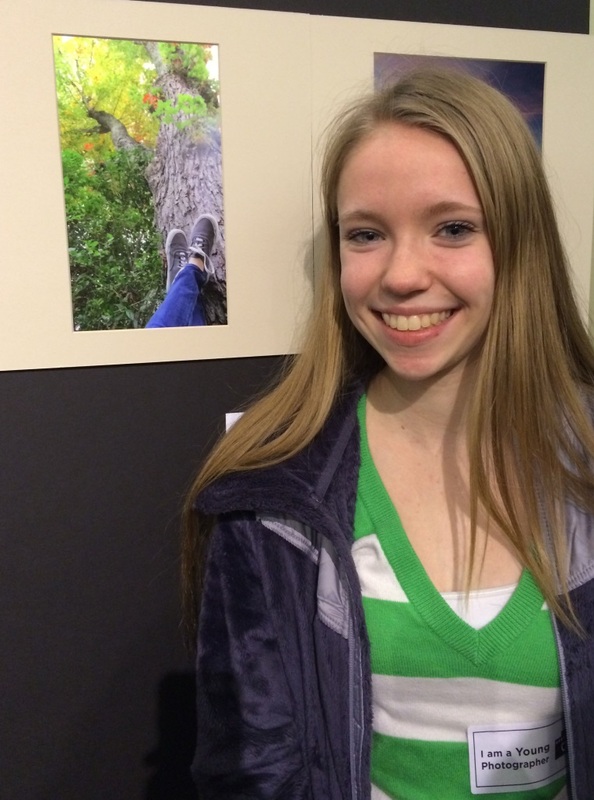 This past weekend two WHS photo students had photographs on display for winning an After School Arts Program (ASAP) Photography Competition held at the Litchfield Historical Society Saturday, December 6. The theme of the show was “Gems of my Community”. Pictured with her winning work is Alyssa Clifford (left), with the work “Thinking Spot”. 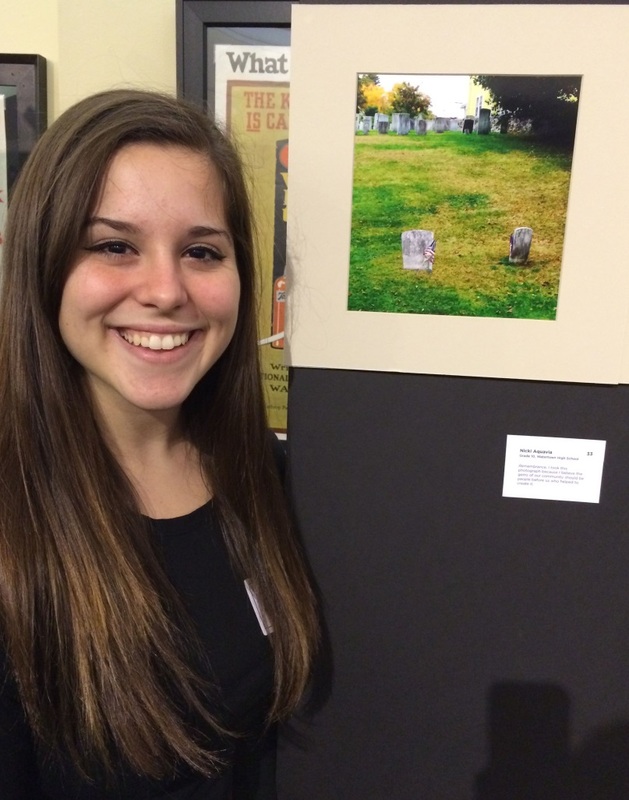 At right is Nicki Aquavia with her photo titled “Remembrance”. Alyssa and Nicki are both Art 2 Photography students with Miss Pitino. 9th Grade ReadiStep and 10th and 11th Grade PSAT results are in! Counselors will distribute and explain results to 9th graders on January 9th, to 10th graders on January 12th and 26th, and to 11th graders on January 7th. 10th Graders will have the opportunity to create accounts with CollegeBoard to view their full score reports. Counselors will hold an optional workshop for 11th graders on January 8th during flex for students to log in to their CollegeBoard accounts to view score report details. There will be a Delta meeting Monday Dec. 8th in room 115 after school. 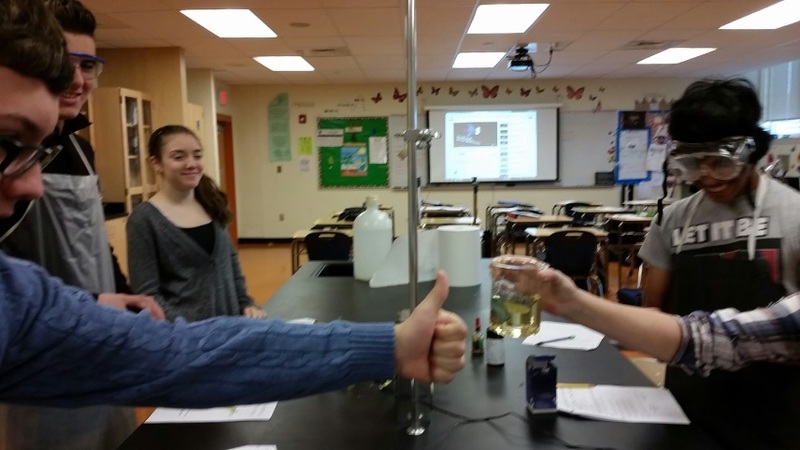 Sophomore Honor’s Biology students had fun predicting what substances could get in and out of a fake cell model made of dialysis tubing. 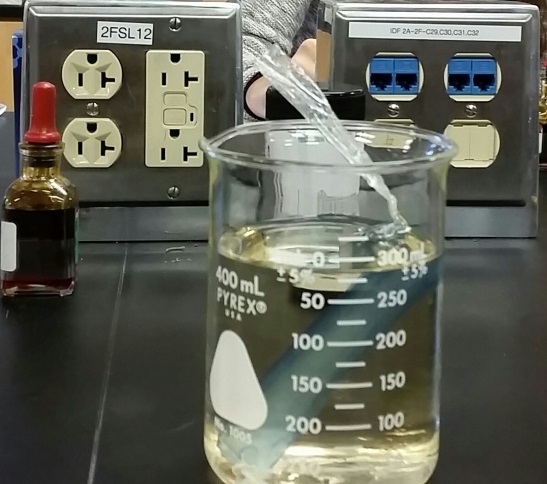 Students had to use their knowledge of cell membrane properties and the laws of Diffusion and Osmosis to make their predictions. Observations were made and quantitative data was measured. Successful predictions were made by many. All loved the color changing results.